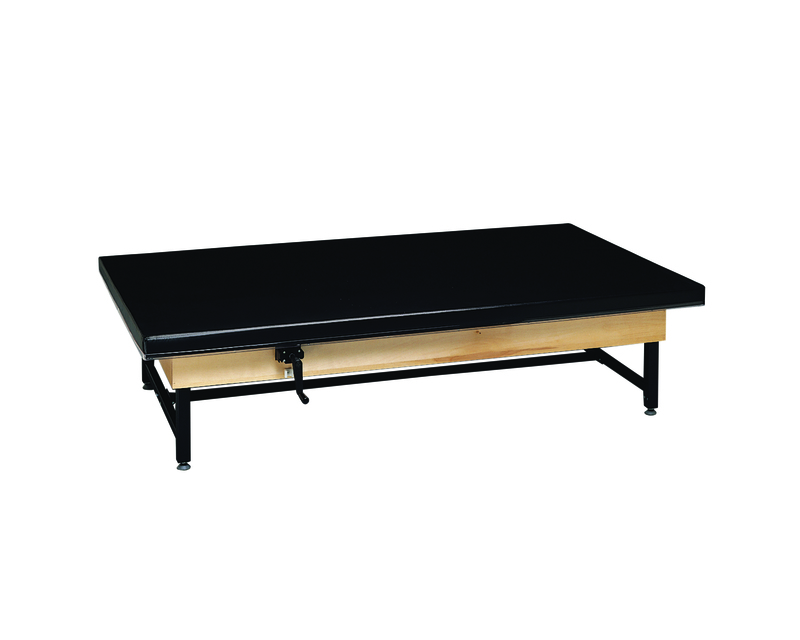 Perfect for therapeutic settings, high density tables allow multiple patients, or patient and clinician to stretch and exercise comfortably. 2" polyurethane foam covered with nylon reinforced material. Mat fits inside raised rim.